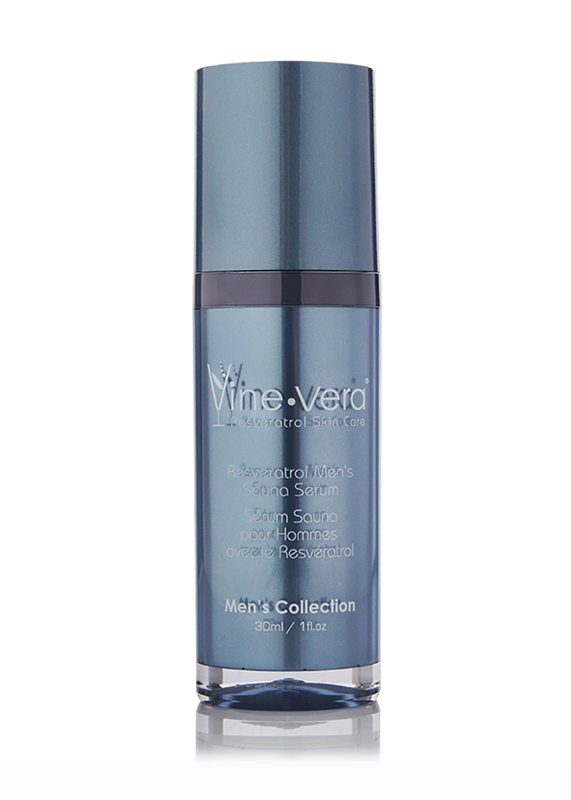 Men's Sauna Energizing Mask - Vine Vera C.A. 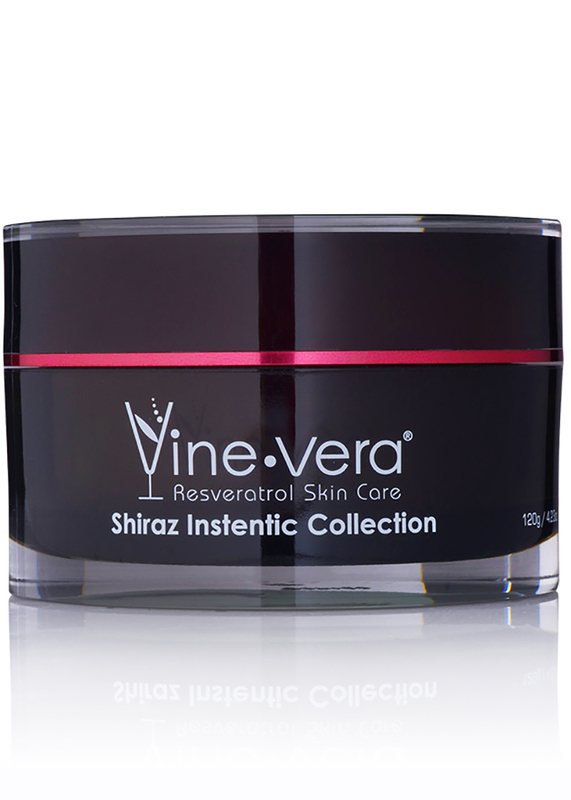 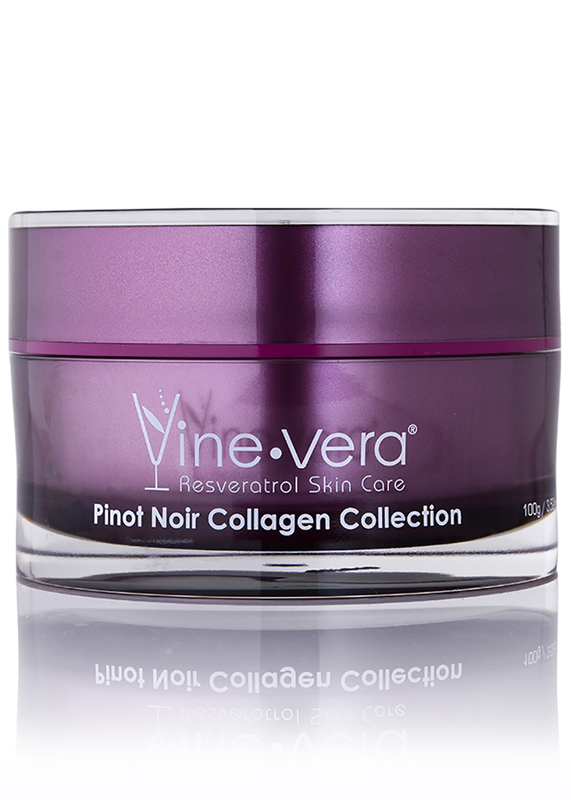 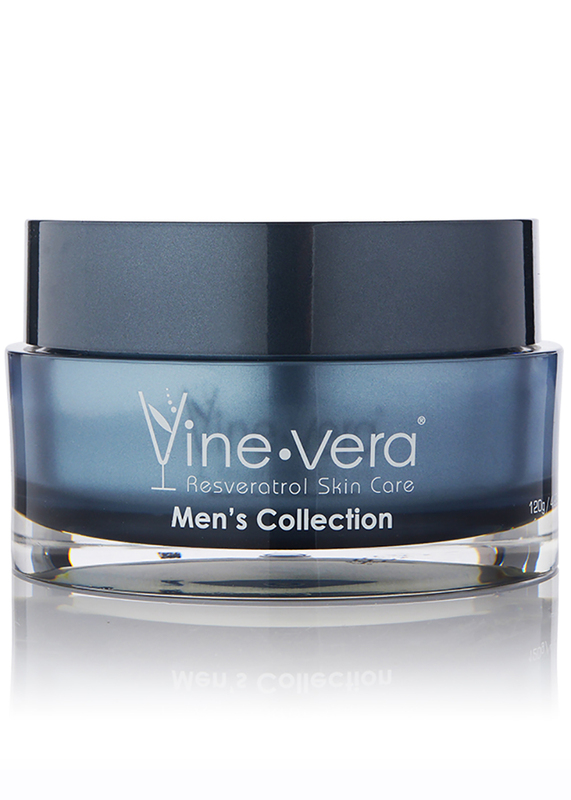 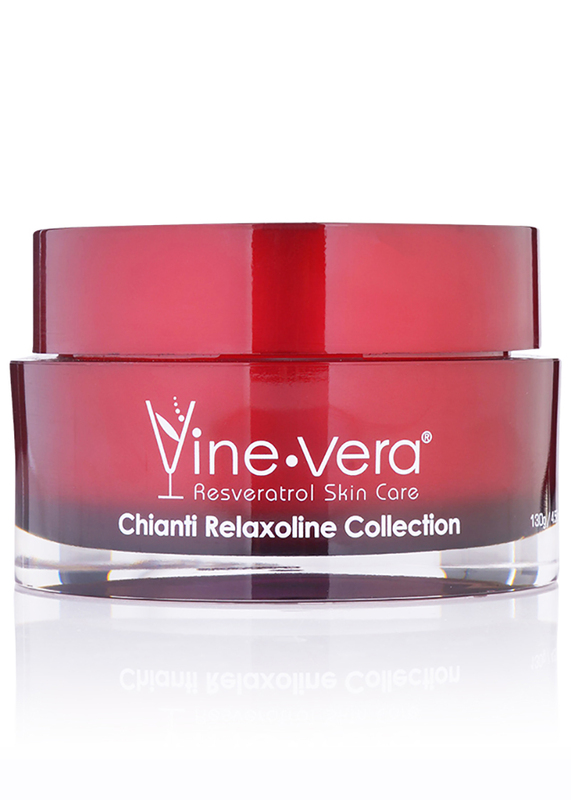 Resveratrol Men’s Sauna Energizing Mask has a unique heating effect when mixed with water and applied to skin. 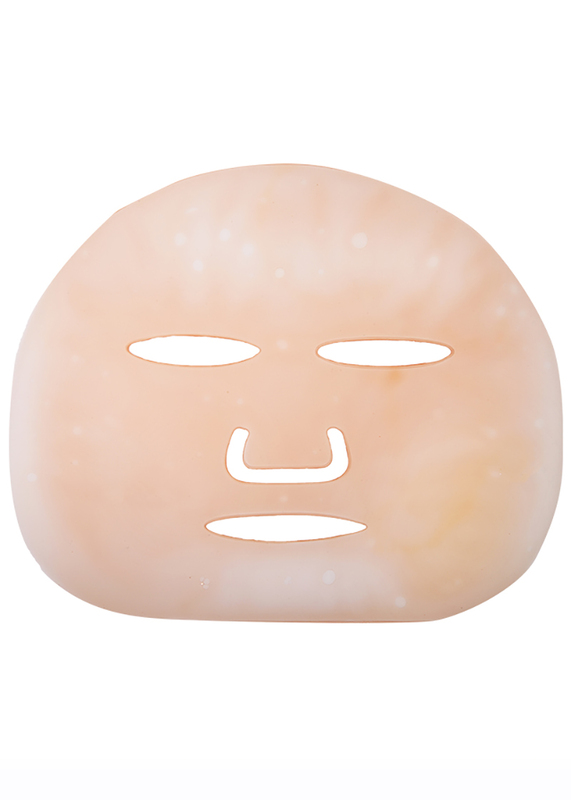 This special mask will help you achieve a radiant, fresh and youthful look. 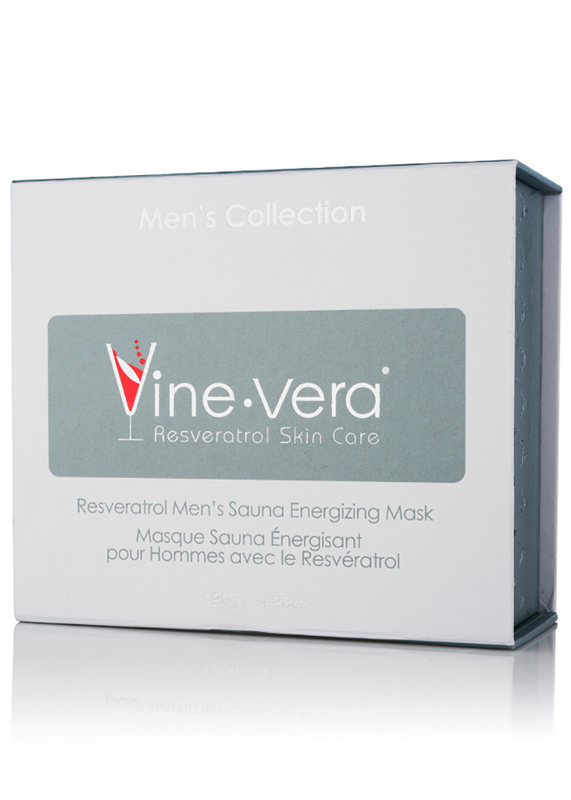 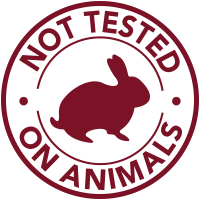 Resveratrol Men’s Sauna Energizing Mask is formulated with Resveratrol Ferment extract, vitamins A (Retinyl Palmitate), C (Ascorbic Acid) & E (Tocopheryl Acetate) derivatives, along with Aloe extract to nourish your skin, leaving it looking soft and radiant. 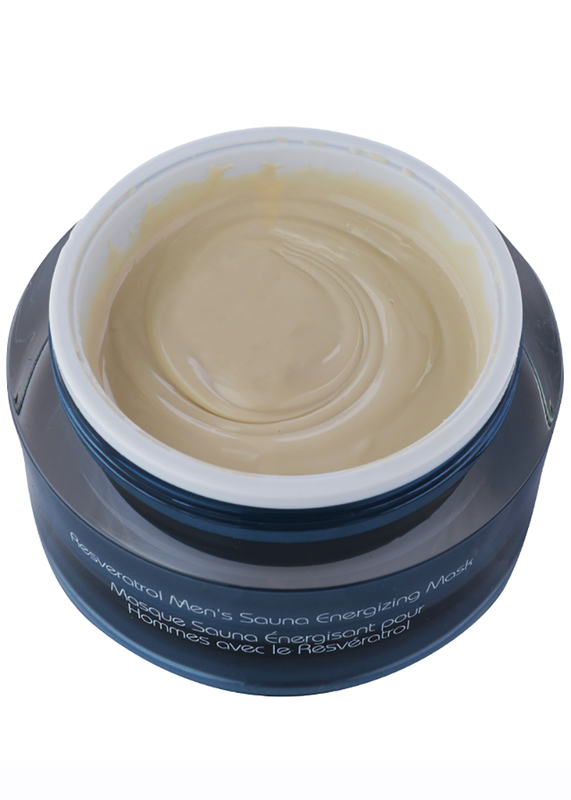 Apply one time per month to cleansed skin and gently massage into face in a circular motion. 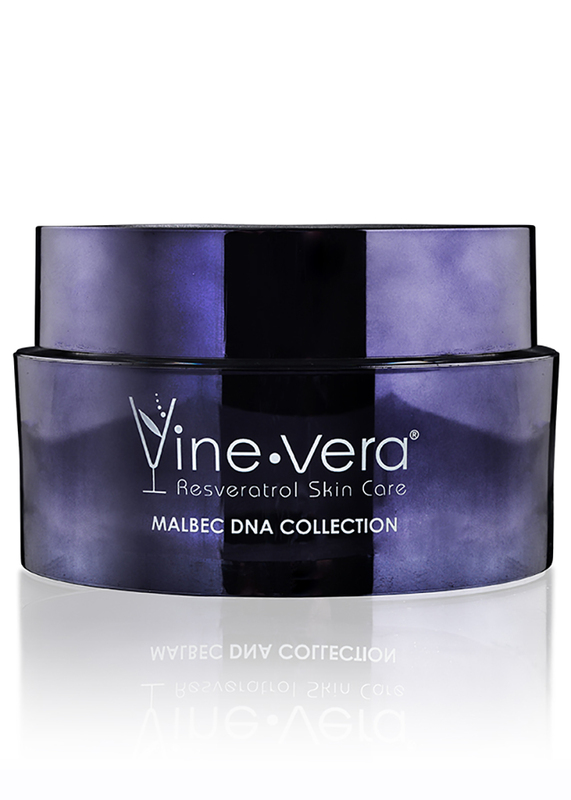 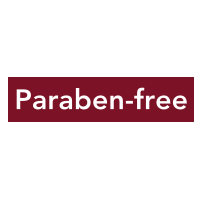 To intensify the mask’s heating effect, use in combination with Resveratrol Men’s Sauna Serum.